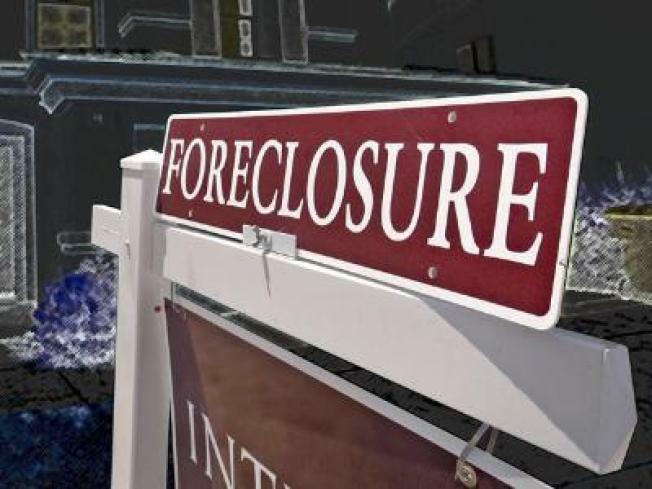 The number of Los Angeles County homes slipping toward foreclosure increased by 5.9 percent in the fourth quarter of 2008. LOS ANGELES -- The number of Los Angeles County homes slipping toward foreclosure increased by 5.9 percent in the fourth quarter of 2008, compared to the same period a year ago, while statewide default numbers fell to their lowest level in more than a year, a real estate information service reported Tuesday. Lenders sent default notices to 14,410 homeowners in Los Angeles County in the fourth quarter, up from the previous year's fourth-quarter total of 13,613, according to La Jolla-based MDA DataQuick. In Orange County, default notices were sent to 4,481 homeowners, up 4.8 percent from the 2007 fourth-quarter total of 4,276. Statewide, default notices were sent to 75,230 homeowners in the fourth quarter of the year, DataQuick reported. That's a 20.2 percent drop from the previous quarter and a 7.7 percent decrease from the same quarter in 2007, when 81,550 default notices were sent. The overall drop in default notices had been attributed primarily to a change in the state's foreclosure process that took effect in September, requiring lenders to take more steps to keep people in their homes, according to DataQuick. "No one expected defaults to stay at the much lower levels we saw immediately after the new law took effect last fall," said John Walsh, DataQuick president. "The bigger question is whether or not the housing market has hit a low and is dragging along the bottom, or if the markets so far have remained unaffected by the foreclosure problem are due for a fall. With today's atypical market trends, it's impossible to predict."